The new look McDonalds store on Koen dori, Shibuya. 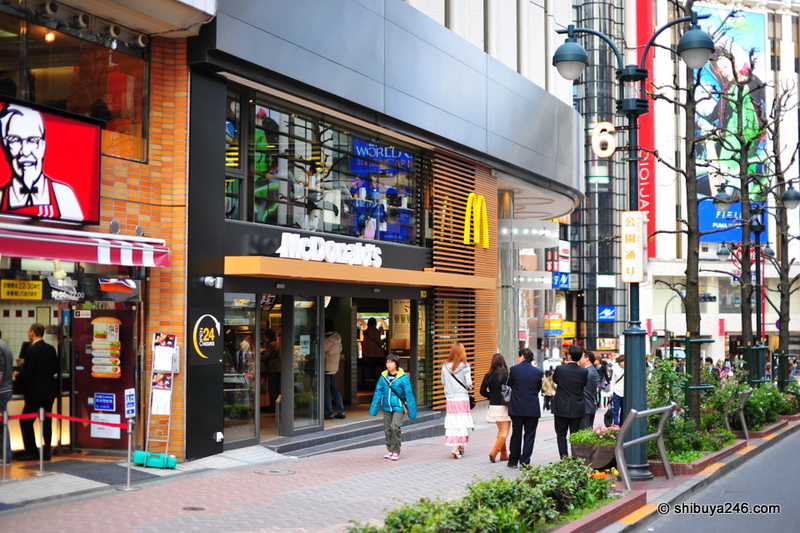 McDonalds has been renovating a number of its stores recently, and yesterday many of their Shibuya stores were opened to the public to reveal the new look. This store is in Center-gai, Shibuya. Taking a look across the road at KFC and McDonalds. One of the newly opened McDonalds stores in Shibuya. These arches inside the store seem to be a bit of a feature on the new design. I think the look of these might date quickly. The front of the store close to Shibuya Station. Even the arrow pointing the way to McDonalds got a facelift. The location of the store is pretty clever, aligning it beside KFC. BTW. Some McDonalds stores in my place do serve small amount of food especially on the ones served with rice compared to other fast foods available. 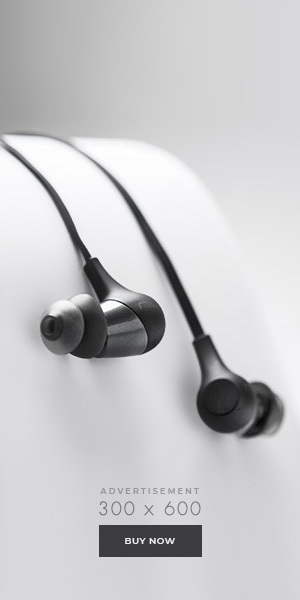 Do there in Japan have these issues? Thats why I prefer eatiing the Chicken at KFC and the local fast food Jollibee. Love the design. Very modern.